Cocktail lovers of Jakarta rejoice! 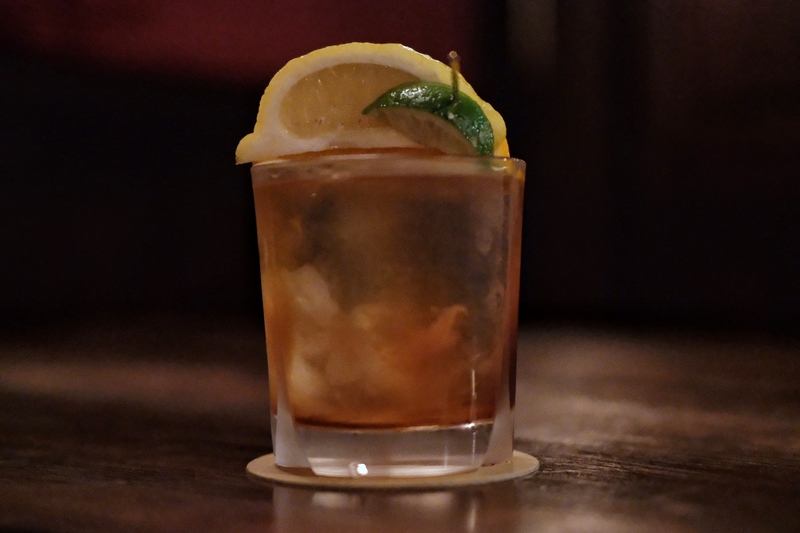 D.Classic, a true Ginza-style cocktail bar have just opened in Menteng, Central Jakarta. 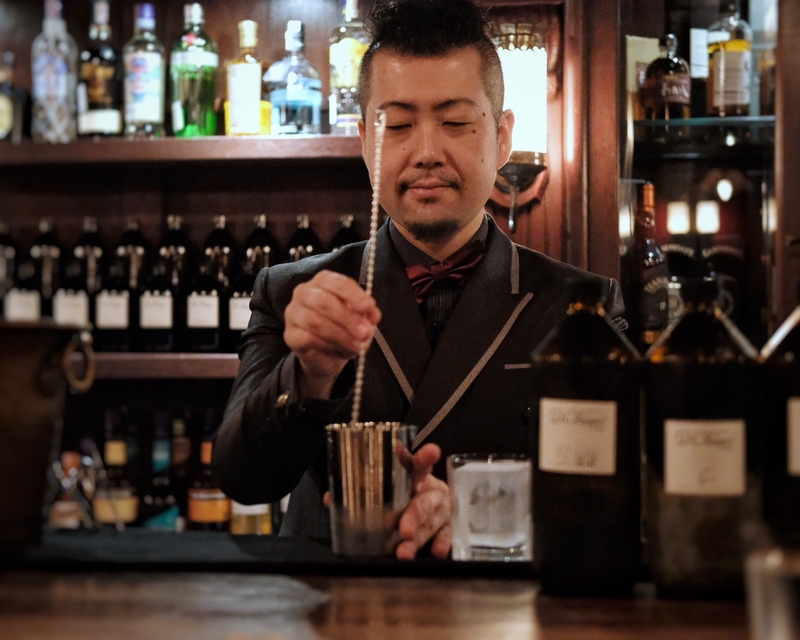 The classy establishment is helmed by master bartender Yutaka Nakashima, formerly of KUVO Singapore and 4 of his apprentices. 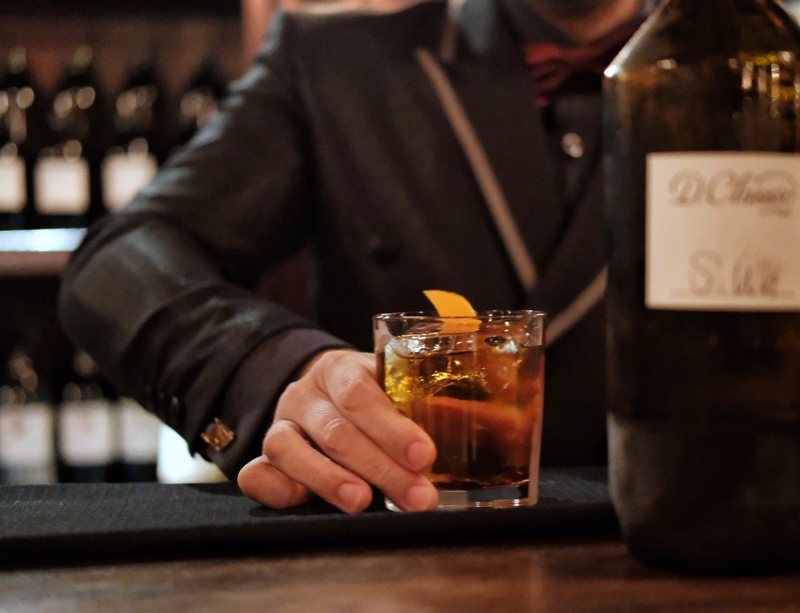 First, a little background on D.Classic, it is a branch of D.Bespoke, ‘D’ a namesake of its owner bartender, Daiki Kanetaka. 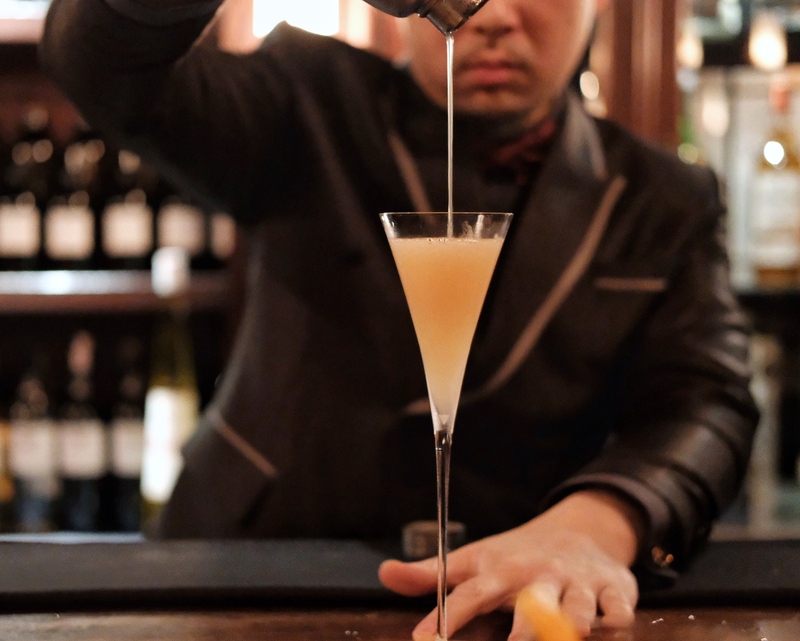 After enjoying great success with D.Bespoke in Beijing and Singapore, it is Jakarta’s turn to be graced with their impeccable bespoke cocktails. In Daiki-san’s own words, it is time to open a genuine Ginza-style bar and raise the standard of drinks in Jakarta, others will soon imitate. 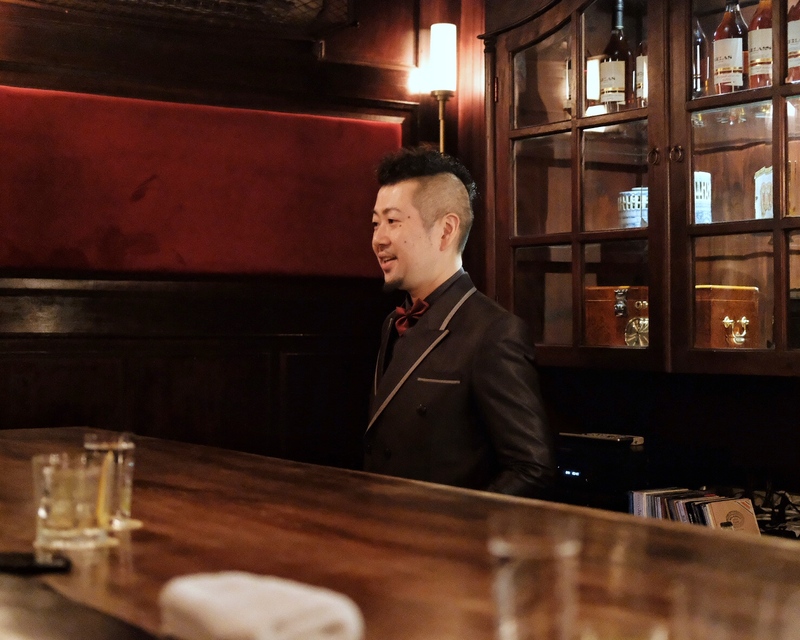 Yutaka Nakashima is the head bartender here at D.Classic. 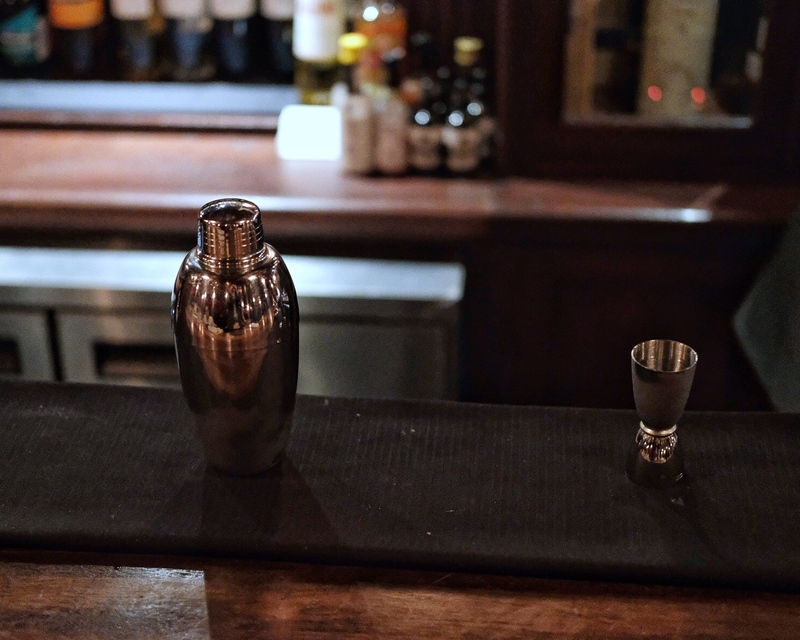 A native of Okayama, the playful and humorous Yutaka-San moved to Singapore in 2005 and tended the bar at one of the first Japanese style bar in Singapore, Coffee Bar K until 2012 when he took up the challenge of setting up the bar at KUVO in Orchard. 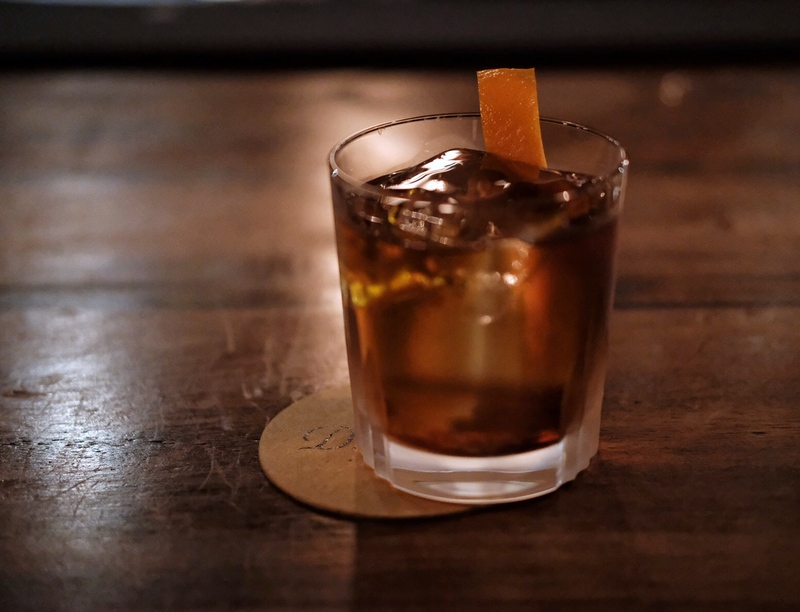 Intrigued by the challenge to work in a new country with a completely different drinking culture, he took up Daiki Kanetaka’s offer to get behind the bar in Jakarta. Upon entering D.Classic, you leave behind all the hustle and bustle of Jakarta outside – you’re instantly transported into a sanctuary where service and ceremony is of the highest order – soft jazz records, leather armchairs, teak bar table, impeccable cocktails and Japanese style hospitality all blends into an exceptional evening. If you’re looking for a quiet contemplative evening, there is no better place to go to in Jakarta than D.Classic. There is no menu here, you will instead be asked your preference and each cocktail starts from IDR 300,000. Quite a price to pay, but well worth the money in my opinion. 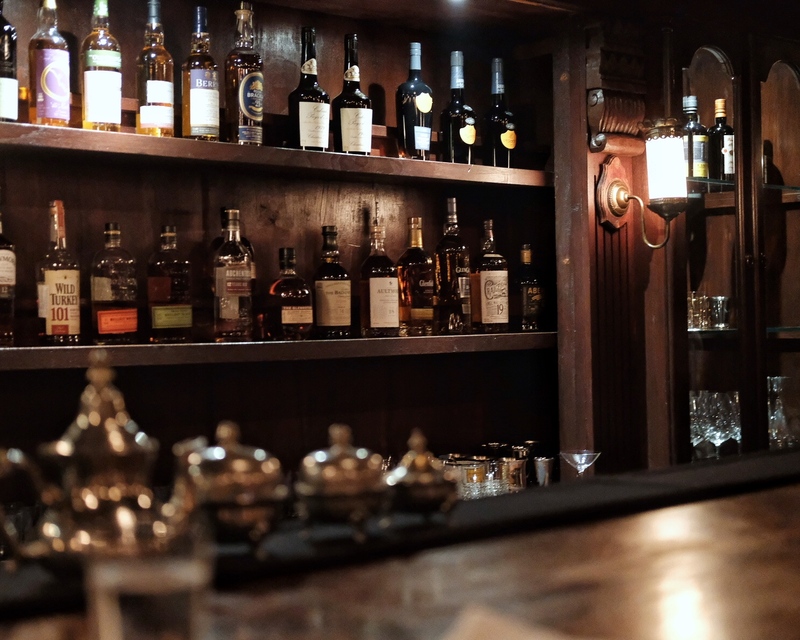 Customers will be asked what is their preferred spirits and style (sweet/ sour/ fresh) and strength – do ask for the price in advance or state your budget beforehand if you’re not well acquainted with the ingredients, as some whisky such as Hibiki 21 can cost up to IDR 1,500,000 for a single pour. My drink, which is a twist on the Old Fashioned, came in a classy Japanese made rocks glass with a hand cut perfectly clear ice block. Yutaka-san mixed bourbon and rye, apricot liqueur and his bespoke bitters. It is heavenly, it has became one of my favourite ever since. Too bad there are no name to all the drinks, so the next time you like a drink you have, you better get Yutaka-san to memorise it. Finding the bar might be a little difficult, as the bar has no sign, it is located on the second floor of Lan Na Thai Restaurant in Menteng and has not advertised on any platform and is only due to have their grand opening in February 2018 – but to find and experience D.Classic is a must for all true cocktail aficionados. Reservation is not necessary, but highly recommended as there are only 18 seats.